A simple process to remove light paint scratches and scuffs. Scratches and scuffs on your car are caused by everyday driving. 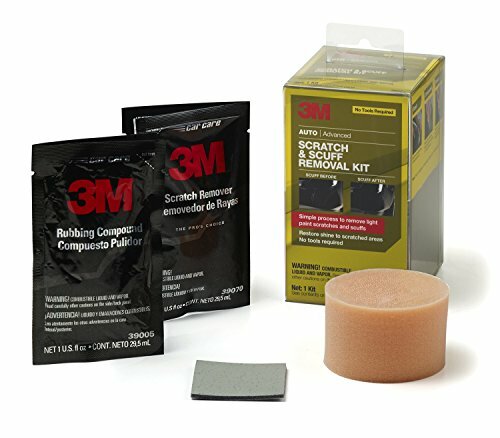 Fingernails, boxes, brushes and more create light scratches in the clear coat that can be removed with the 3M Scratch and Scuff Removal Kit.